; Should I Repair or Replace My AC? 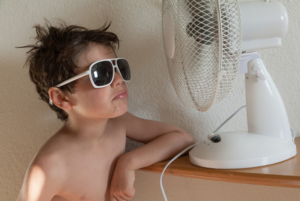 In South Florida, one of the most important utilities to have is an AC unit. The invention of the AC in the early 1900’s by Willis Carrier is one of the main reasons that the population expanded so rapidly in Florida. In 1950 before the first AC unit was out, the population of Florida was at 2.7 million people. However, when the first AC units came out in the 1960’s the population grew to 4.9 million people in under 10 years. Now, the population of Florida is close to 21 million people and it is all possible due to the creation of the AC. If you do not have an AC in South Florida your living conditions can be very uncomfortable. That is why the staff at Perfect Degrees is determined to inform you about your AC maintenance, so your AC can always be running to its full potential with no problems. -Like mentioned earlier, the average lifespan for most AC systems is around 10-15 years. If you have proper ac maintenance, the lifespan of your AC system can double or even triple! With the right maintenance, your AC system will not have as many kinks or failures causing you to spend more money to fix the problem or ultimately replacing the system. -Another benefit of having a properly maintained AC system is that the unit will run much more efficient than it was before. It is very common for your AC system to become more inefficient over time due to its constant use. 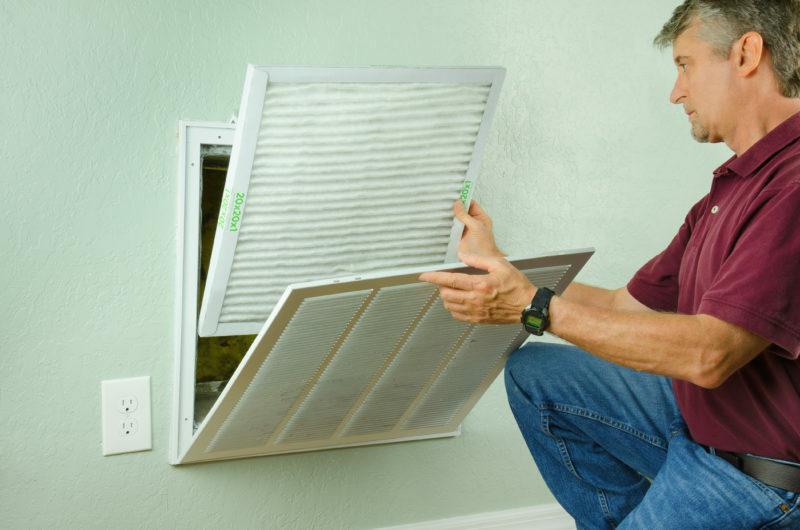 Most of the inefficiency comes from the dirt and dust that settles within the air filters. However, with regular cleaning and the proper maintenance, your AC system will remain very efficient with few faults in the system. -A great advantage of having a well maintained AC system is that you will pay much less on your next energy bill. With the proper HVAC maintenance, your whole system will be running more efficiently which ultimately saves you money. If you do not maintain your AC system, your AC will require more energy to run because there are dirt and dust clogging the passage of fresh air. That is why a properly maintained AC unit results in reduced energy consumption which saves you money. -Another benefit of having a properly maintained AC system is increased safety within your home. If your AC system is constantly clogged with dust and dirt it can result in a short circuit leading to the system blowing up. Although this may be a very rare occurrence, you can minimize the risk of this from happening by constantly maintaining your AC system. 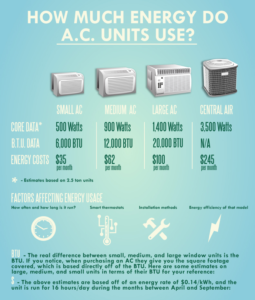 Why Should You Replace Your AC System? When deciding between if you need to repair or replace your AC, you should first consider the age of your AC. HVAC systems over ten years of age tend to be much more expensive to run, and they are no longer covered by the manufacturer’s warranty because of its old age. Almost every HVAC system has a component called R-22 refrigerant or “freon” and it is the main cooling agent located within any form of AC. However, freon will no longer be produced after 2020 which is expected to be a problem for many. As a result of this, prices are anticipated to rise dramatically over the next few years. It also will lead to many people buying a new AC unit because their previous AC system depended on R-22. In contrast to R-22 no longer being produced in the future, newer systems have been made to comply with the current energy standards. The replacement for R-22 is known as “Freon MO99” and has been field proven to work well and efficient. This new refrigerant is the closest match when dealing with performance in terms of capacity and efficiency to R-22. It is also important to know that this new chemical is compatible with all new and traditional lubricants. 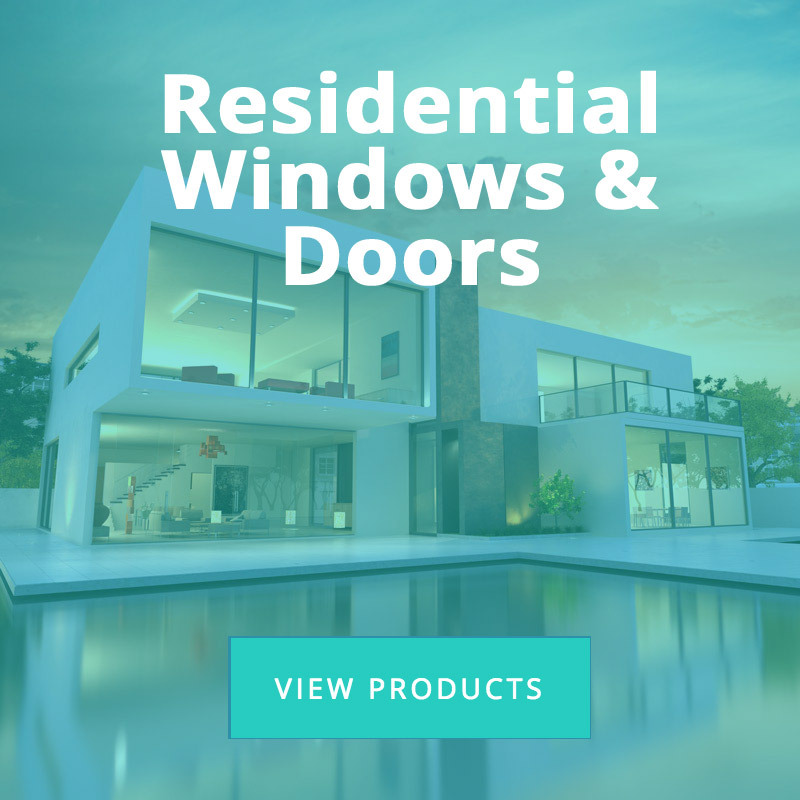 Since companies now need to put more focus into these energy standards, the newer systems have been proven to be more energy efficient reducing AC energy costs by 20%-50%. Although there would be a pretty large short-term investment, it translates directly into long-term savings. If you are in this position, it is suggested to replace the AC unit as a whole. Another benefit of replacing your AC unit is that the new system will do a better job of cooling the entire house. If you have an AC unit that is over 10 years old, the unit has a harder time of keeping the proper temperature and humidity levels within the house. This is especially prominent in individual rooms. If you notice that some rooms in your house are much cooler than others, you should look into replacing the whole unit. This is because new AC systems are designed to keep up with the climate in certain regions, which results in more efficient cooling. If you decide to replace your AC because of inadequate cooling, the new unit will properly cool each room of the house. When looking to install an AC system in South Florida, you can always rely on the Boca Raton AC experts over at Perfect Degrees. With over 35 years of experience, our company combines quality workmanship and superior knowledge to provide you with AC service near me unmatched by our competitors. 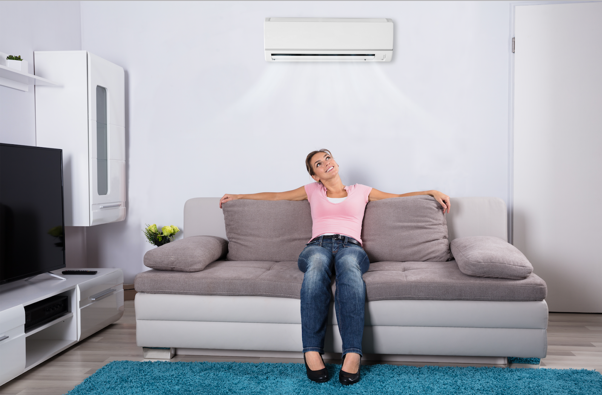 With a highly trained staff of expert technicians and a unique offering of services, we are confident that we are your one-stop-shop for all of your AC concerns. With customer service as our number one priority, we are always ready to help our customers with whatever they may need, no matter the day or time. Give us a call at (561) 304-2665 to see why you need to make the switch to Perfect Degrees.